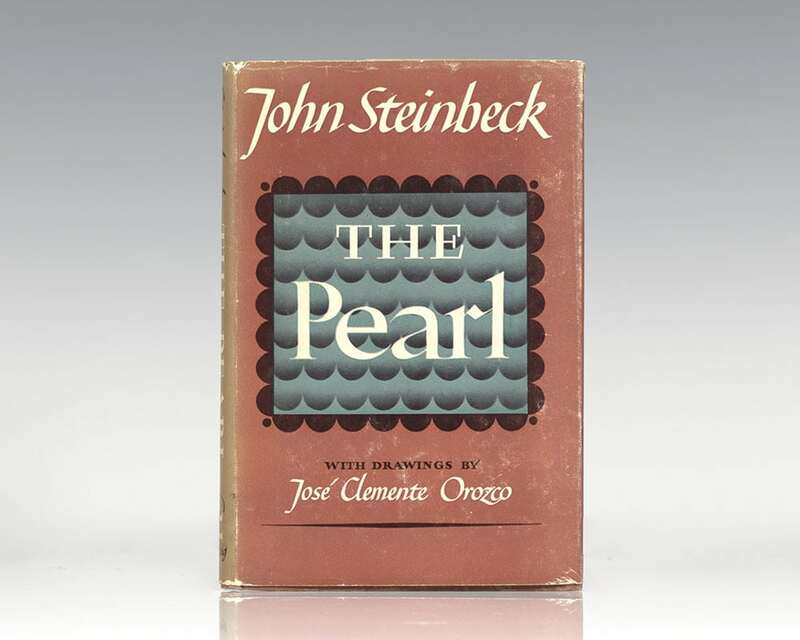 A story of classic simplicity, based on a Mexican folk tale, The Pearl explores the secrets of man's nature, the darkest depths of evil, and the luminous possibilities of love. 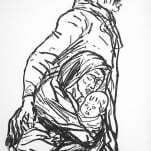 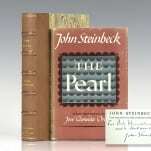 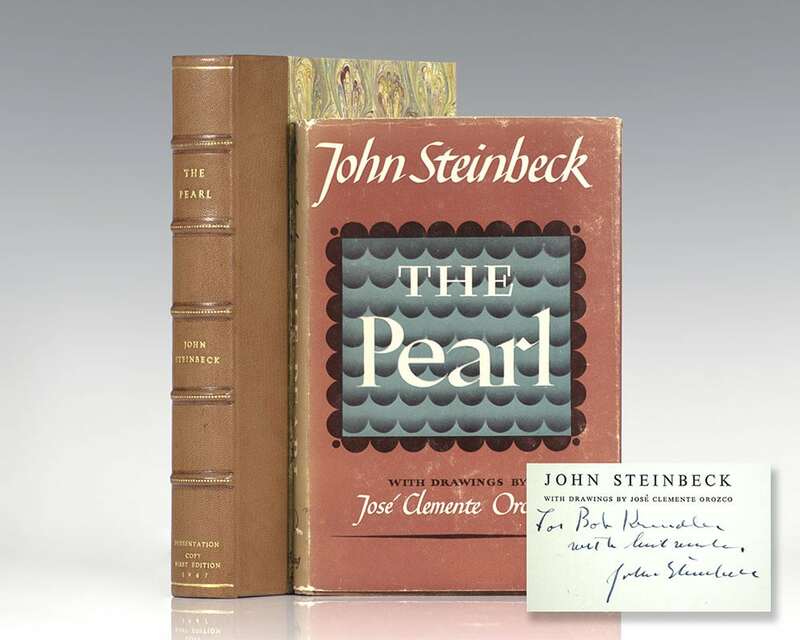 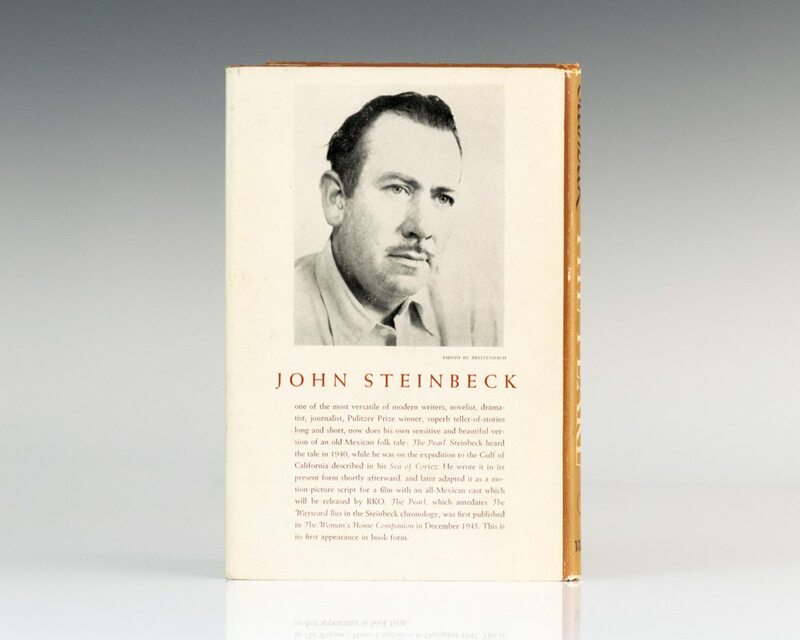 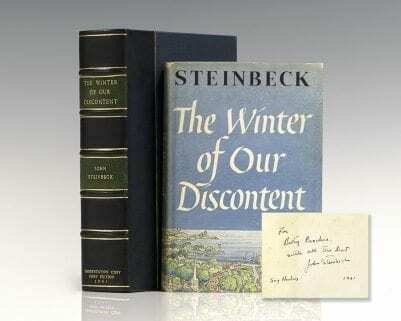 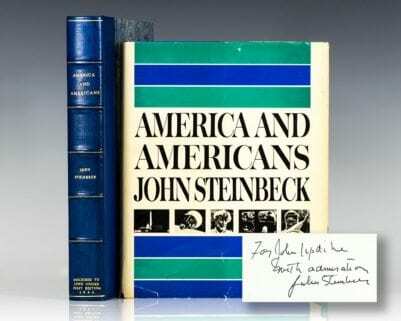 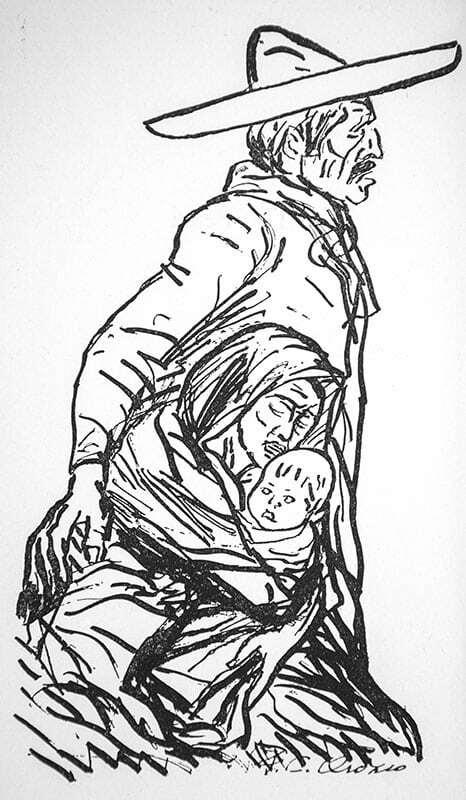 Steinbeck began writing the story as a movie script in 1944, and first published it as a short story called "The Pearl of the World" in Woman's Home Companion in December 1945. 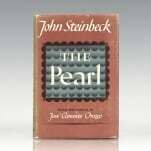 He expanded it to novella length and published it under the name The Pearl by Viking Press in 1947. 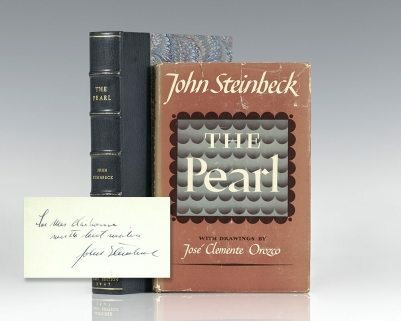 As he was writing the novella version, he was frequently travelling to Mexico where the film version, co-written with Jack Wagner, was being filmed. 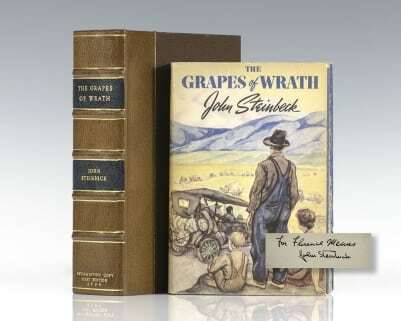 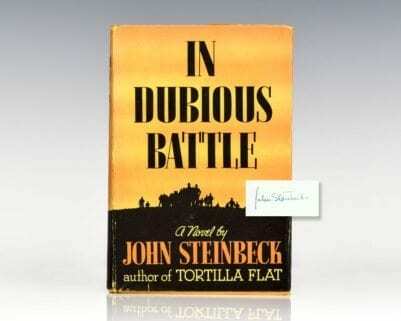 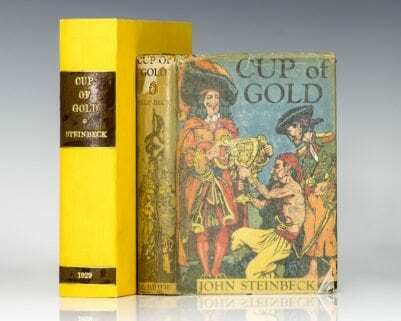 The film was also released by RKO in 1947 as a co-promotion with the book.